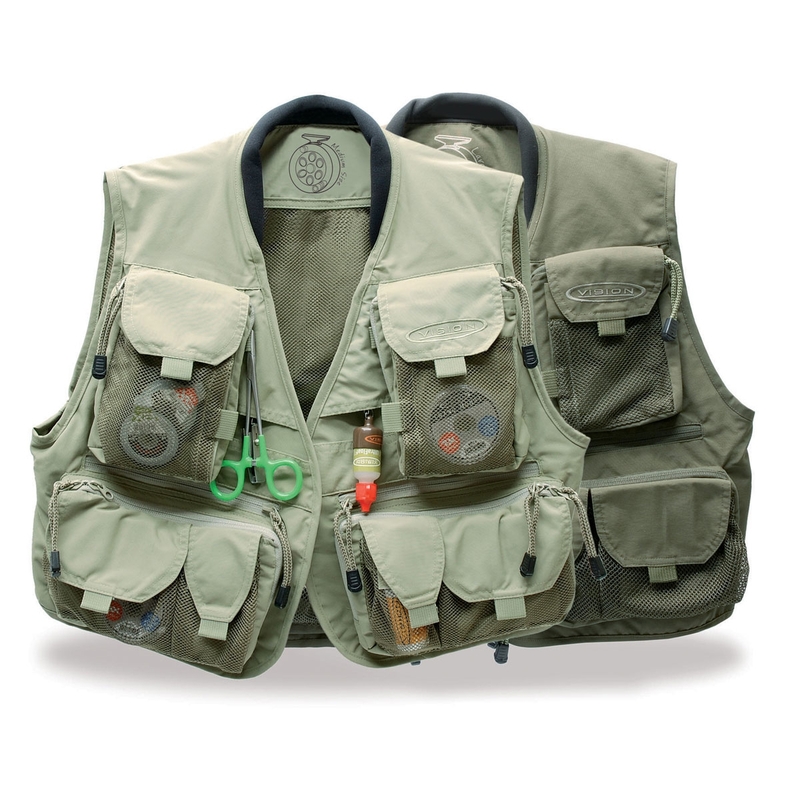 Vision Caribou Fly Vest. 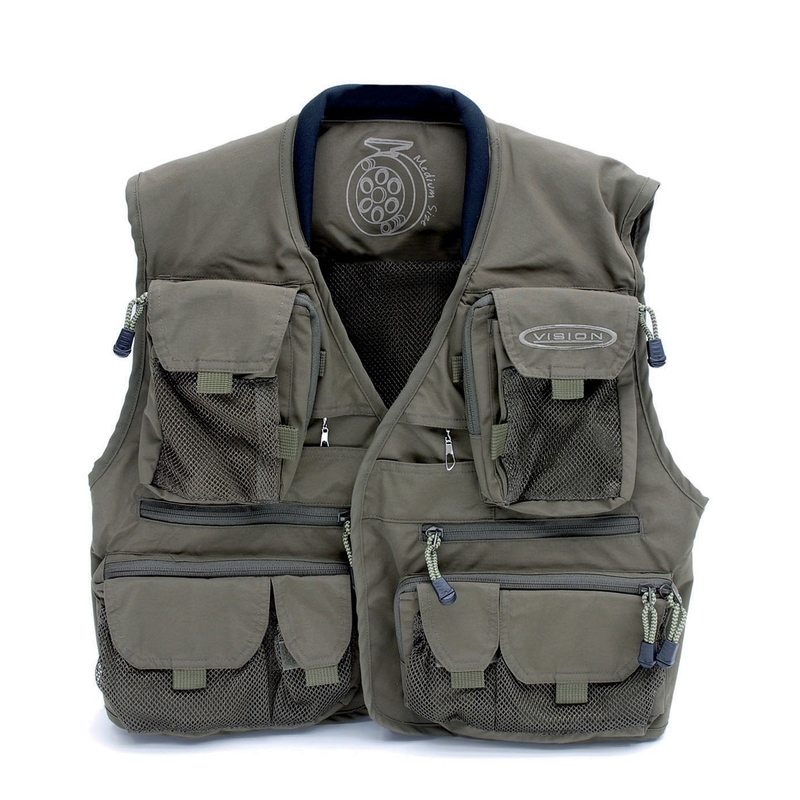 The Caribou vest has plenty of pockets, all well positioned and equipped with heavy-duty high quality zippers or Velcro. The nylon outer layer is durable and highly water-resistant. The shoulders have an extra layer made of a porous flexible material that distributes the weight perfectly. 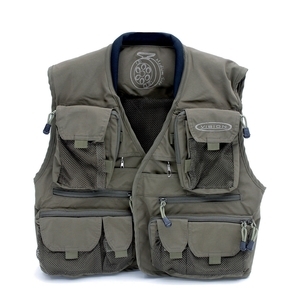 Very good quality vest with certainty enough pockets to suit most anglers and at a very good price point.